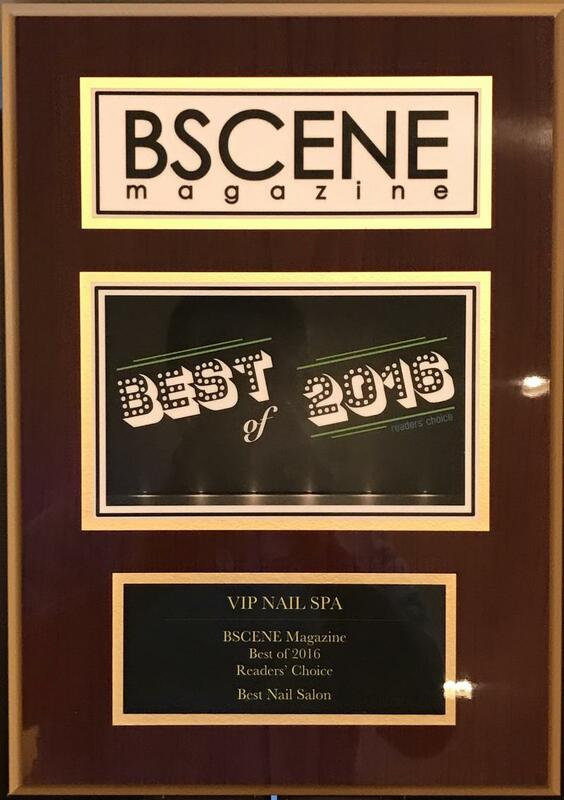 Thank you for voting us Best Manicures & Pedicures in Tyler, Texas! We’re flattered to have made the list, but to be voted #1 nothing makes us more proud. 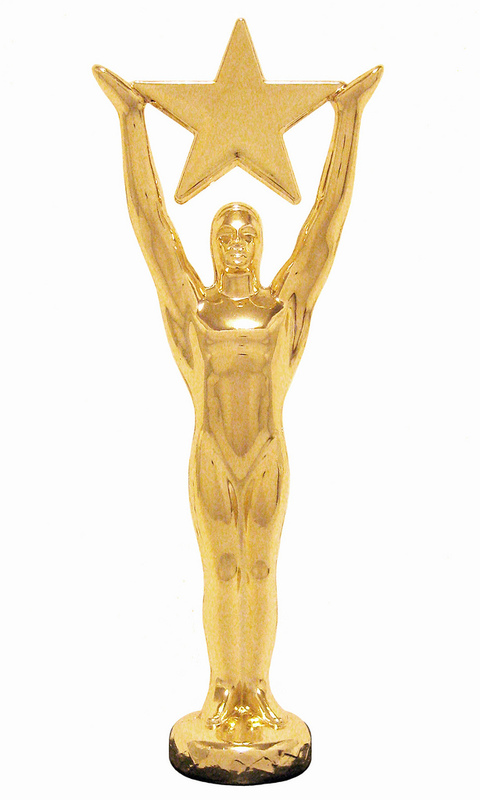 Sincerest thanks to all of you for your continued support & voted for us. We’re certainly know how lucky we are to have you. We’d be nowhere without you! Thank you, once again, for taking the time to vote for us.﻿..